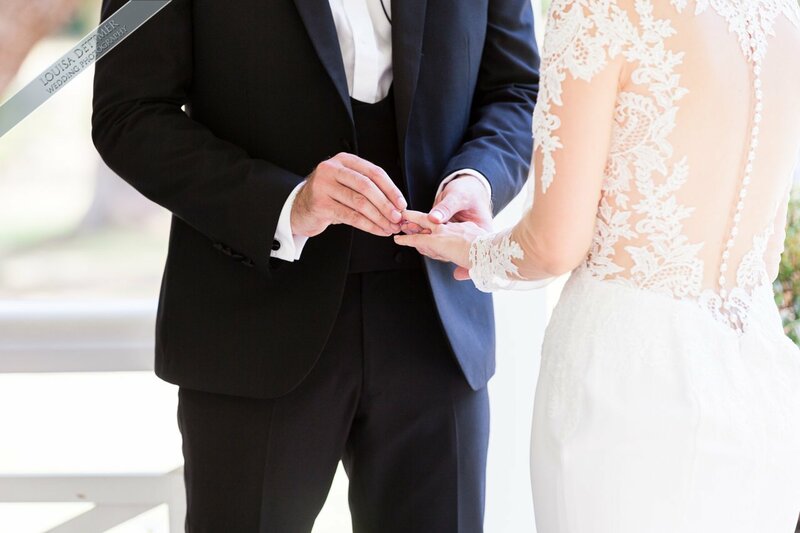 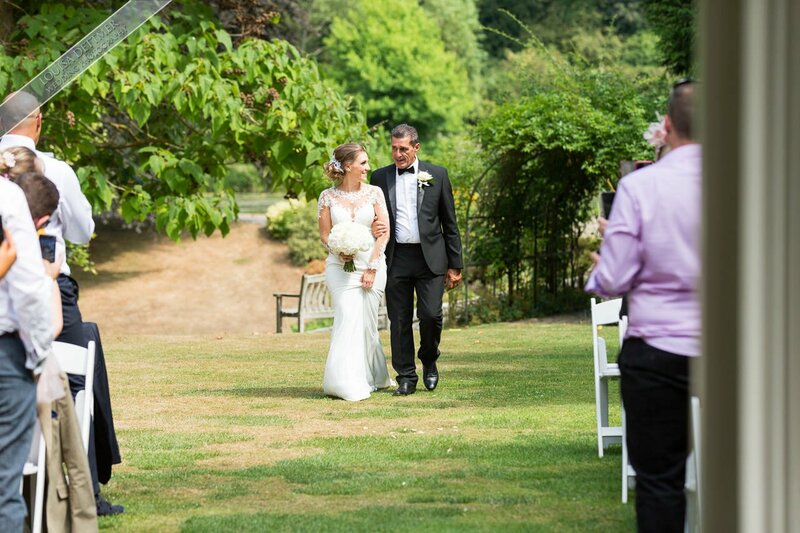 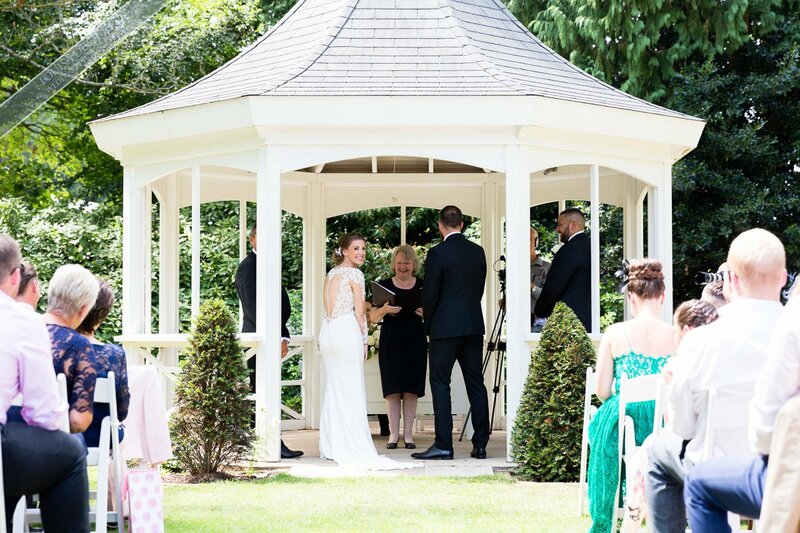 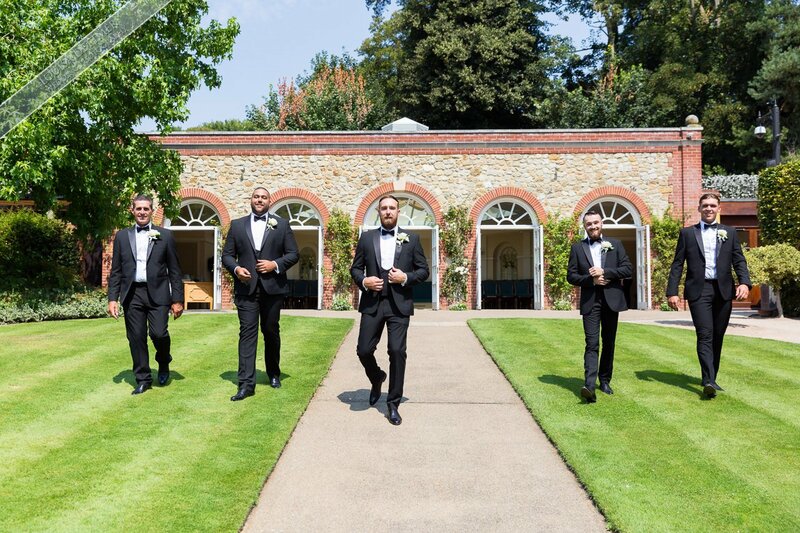 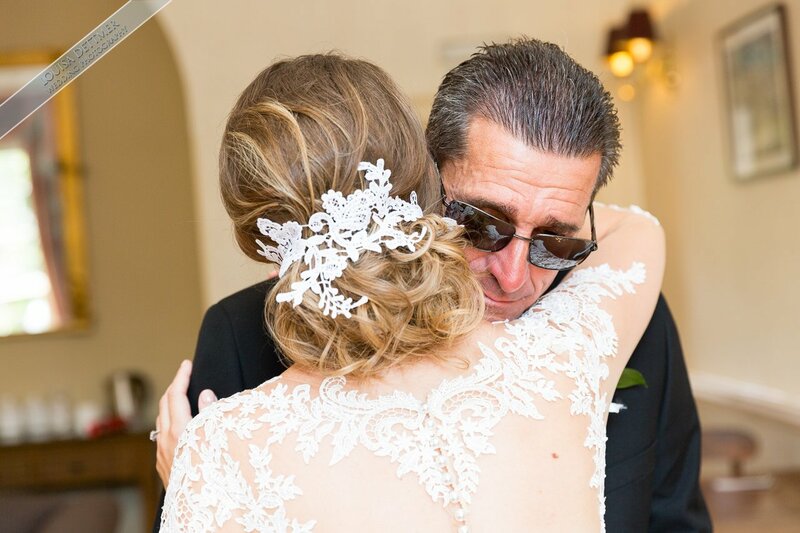 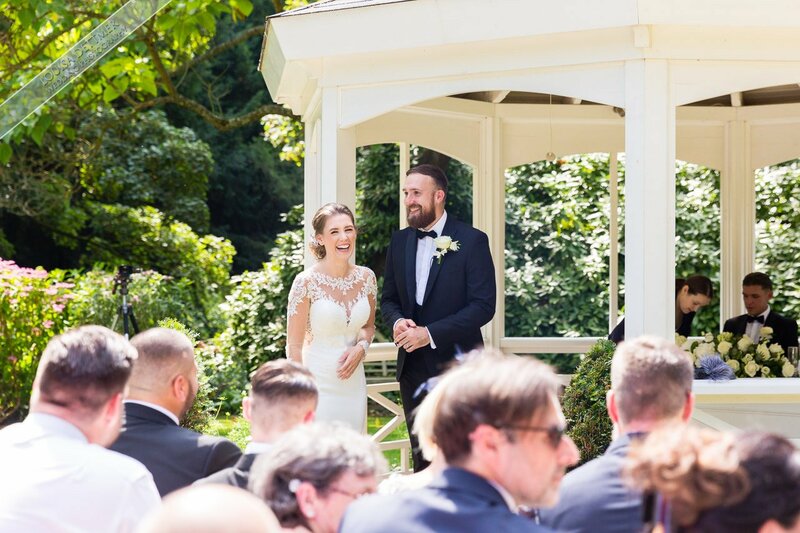 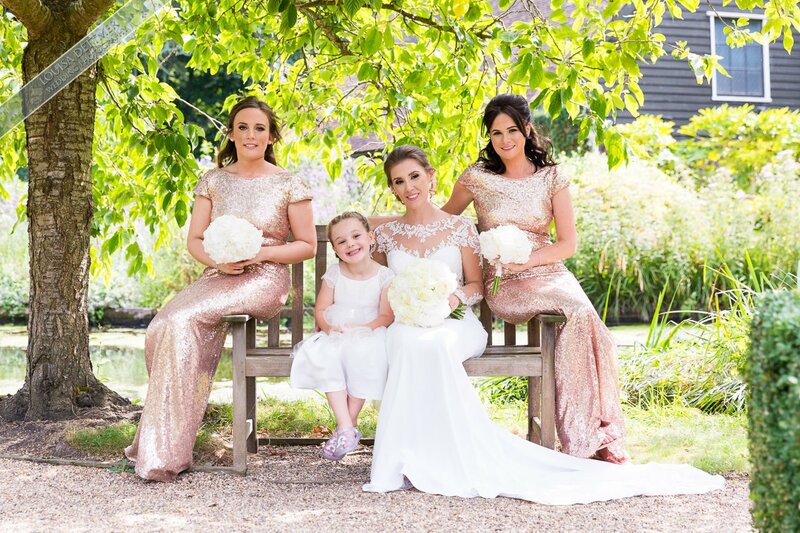 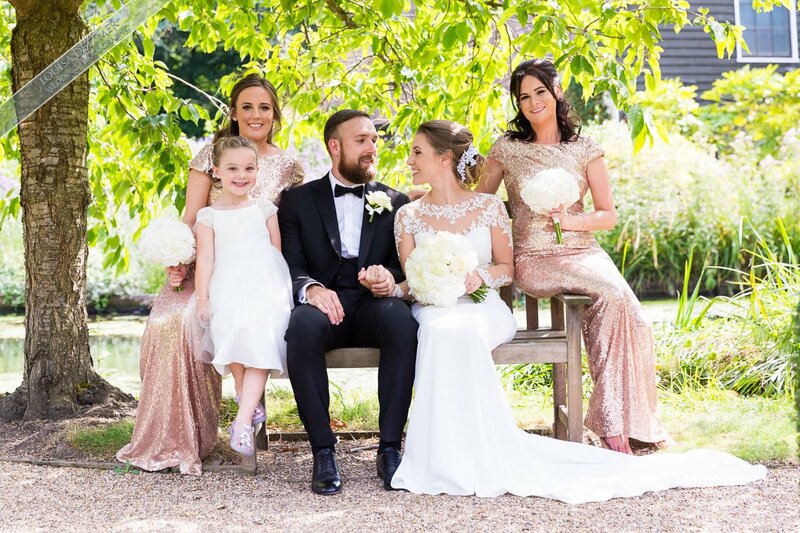 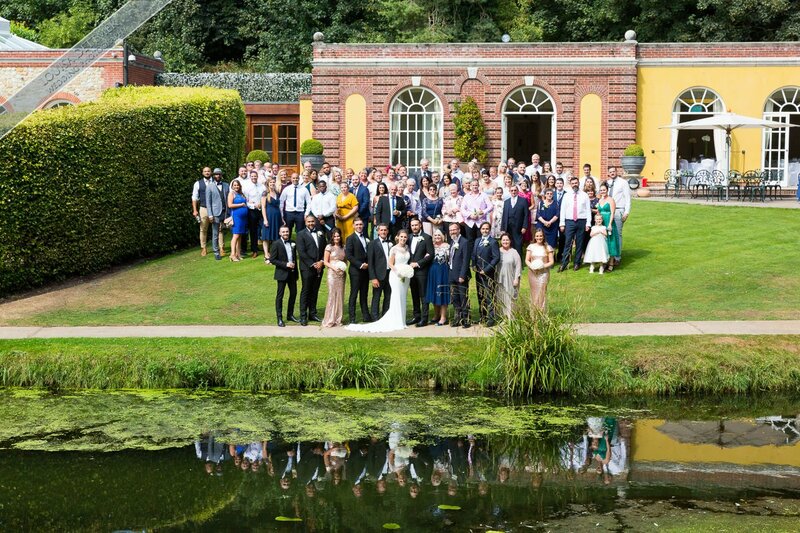 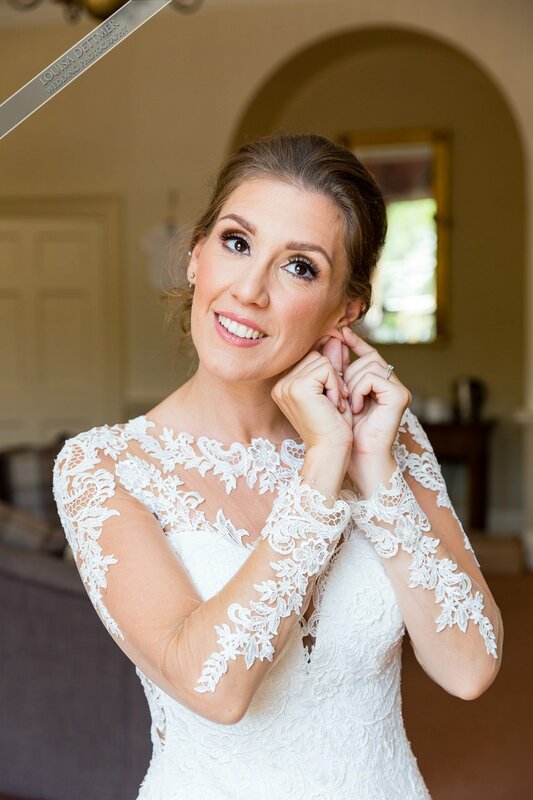 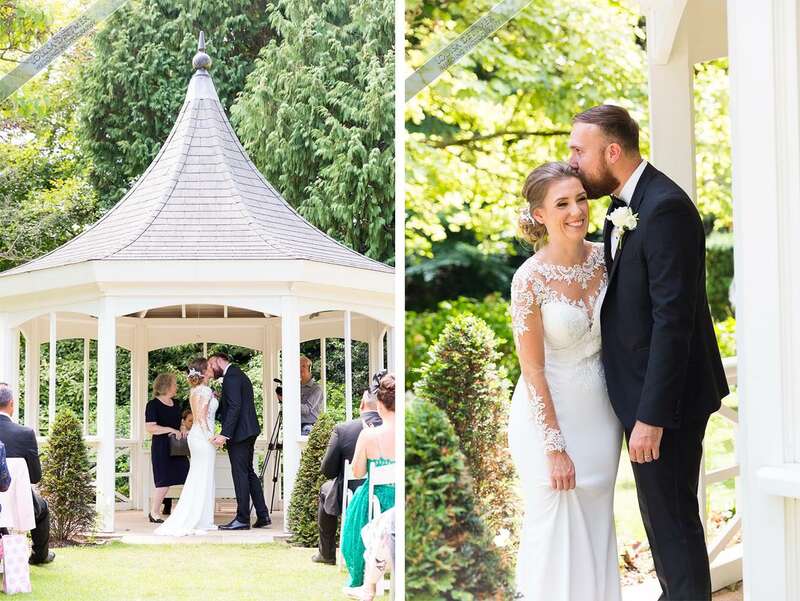 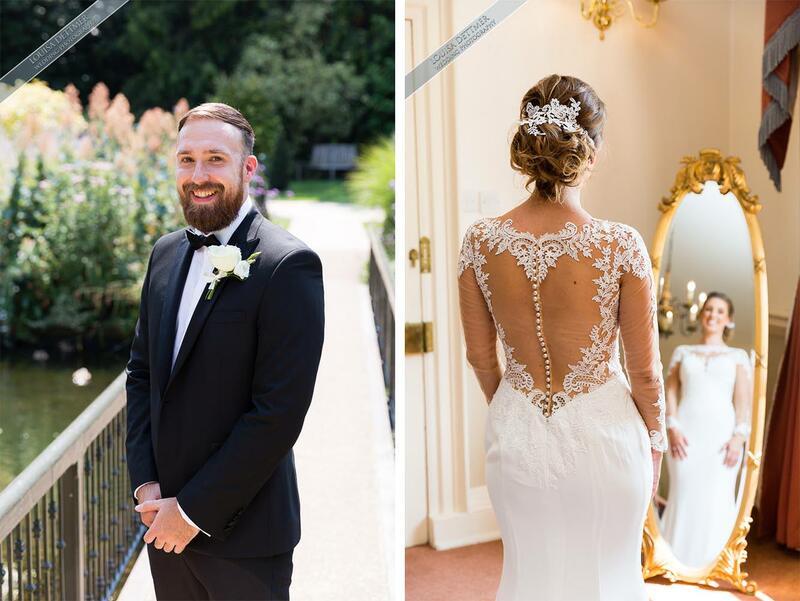 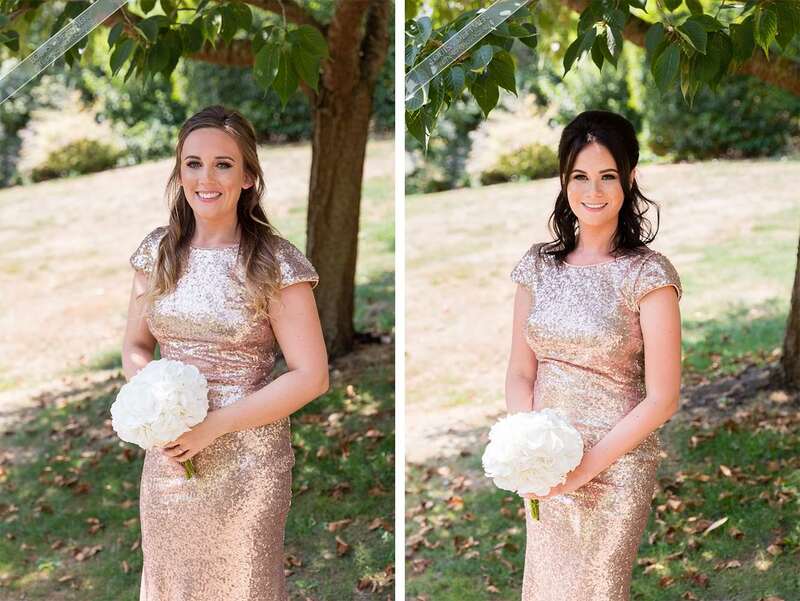 Esther and Aaron’s wedding was held at the Orangery Maidstone on a very hot summers day in July, she wore a stunning gown from Web2be while the girls wore rose gold sequin dresses from Goddiva. 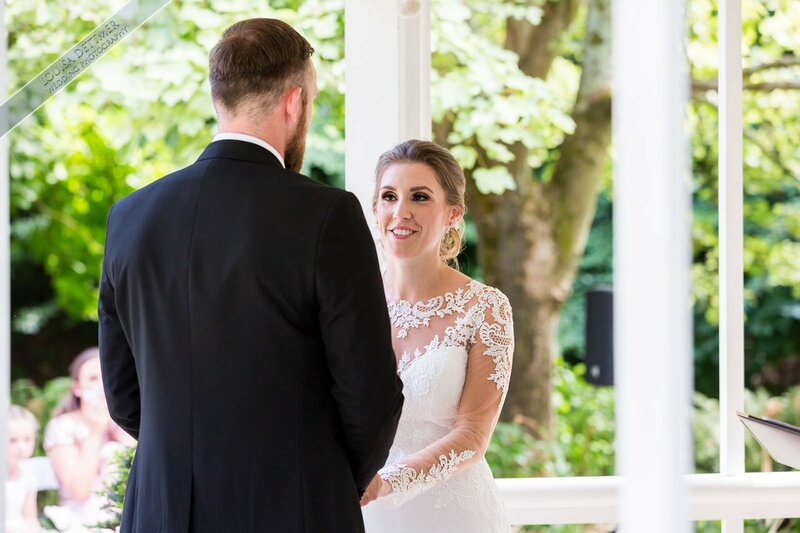 The Orangery was styled by Ethereal Events in white while Esther made all her own table centre displays with the bouquets and buttonholes by Mrs Bouquet Flowers. 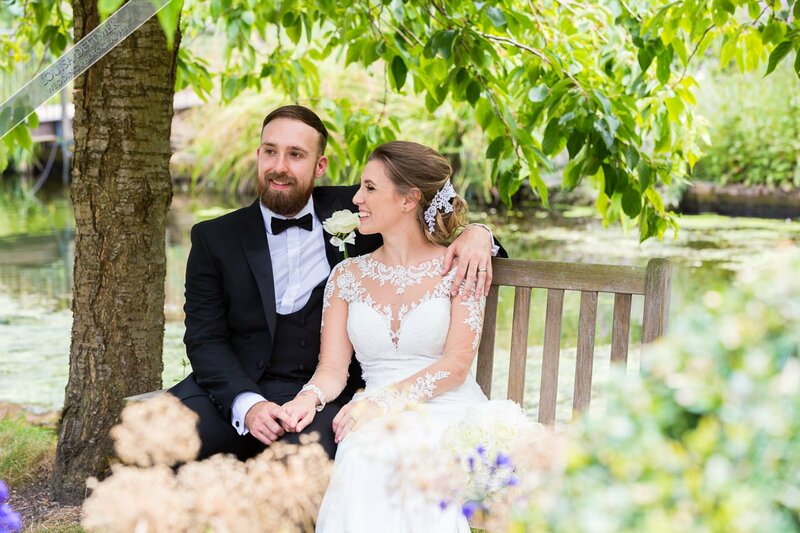 The wedding cake was made by a family friend of Aarons mum and was enjoyed by everyone who saw and tasted it. 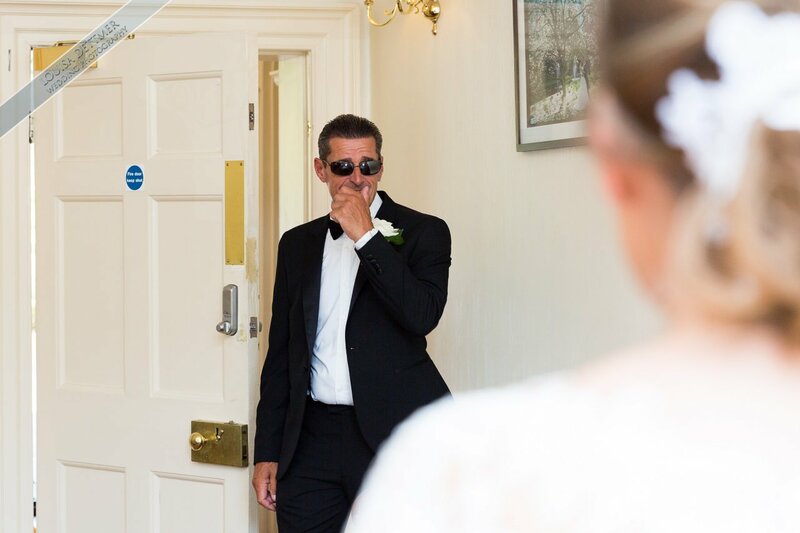 Julian Dorrell from Video Events Ltd was filming the day and was a pleasure to work alongside, we will look forward to working together again soon. 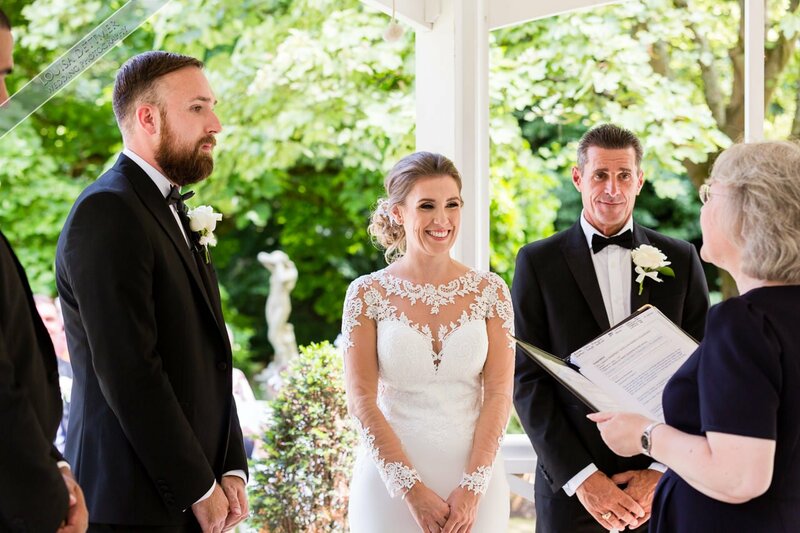 The speeches were all fantastic and Aaron had booked a surprise honeymoon and managed to keep it a secret until about an hour until they boarded the plane! 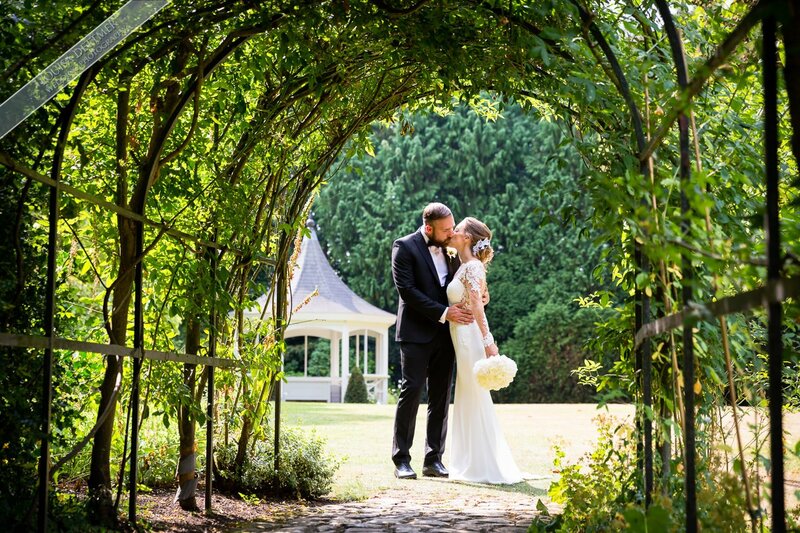 Thank you for a fantastic day and we wish you all the very best for a long and happy life together. 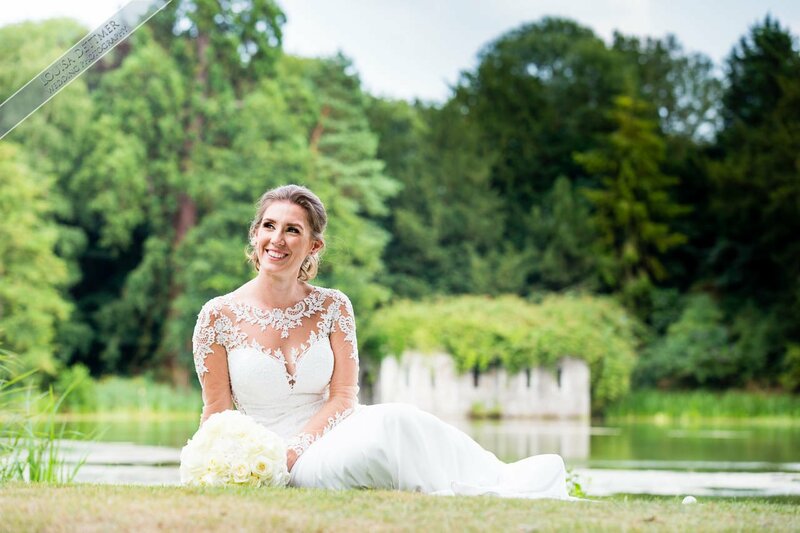 Centrepiece’s made by the Bride.